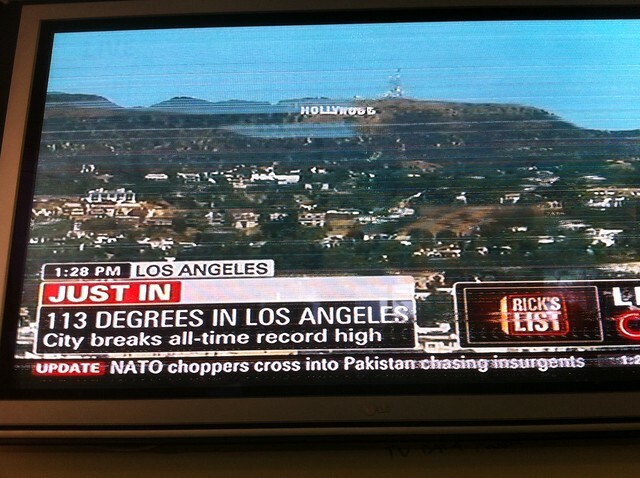 1. it was so hot yesterday in LA that the official thermometer broke. 4. i got so drunk that i literally stumbled home. 5. i went to bed in my shoes.